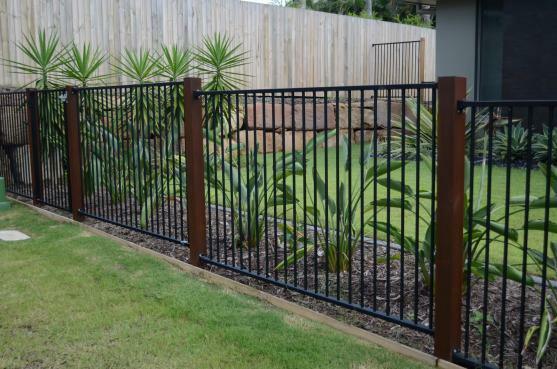 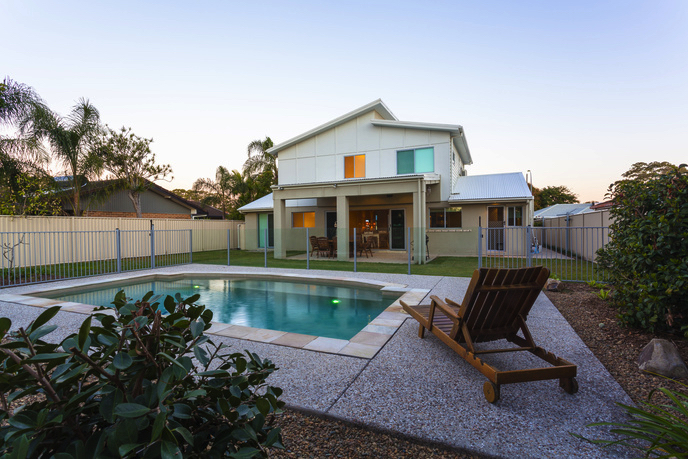 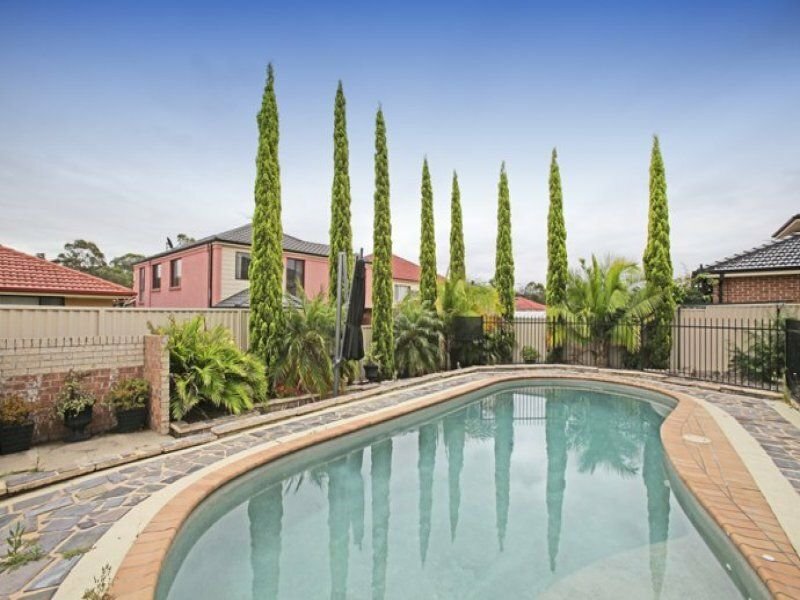 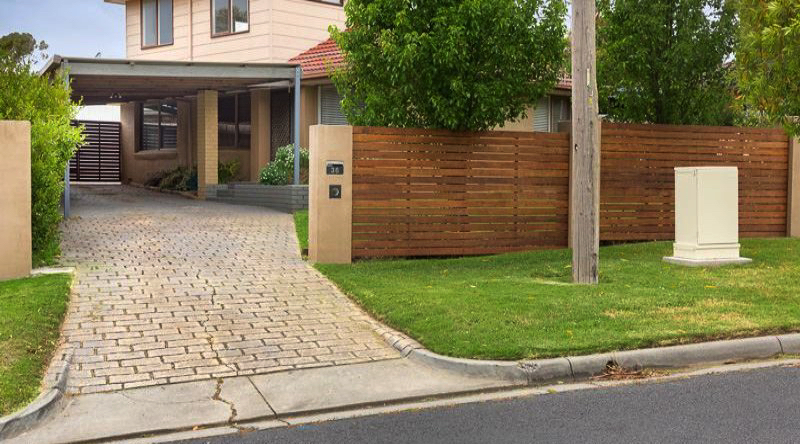 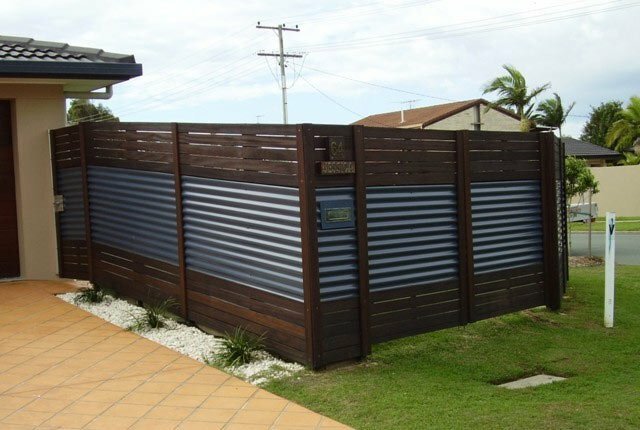 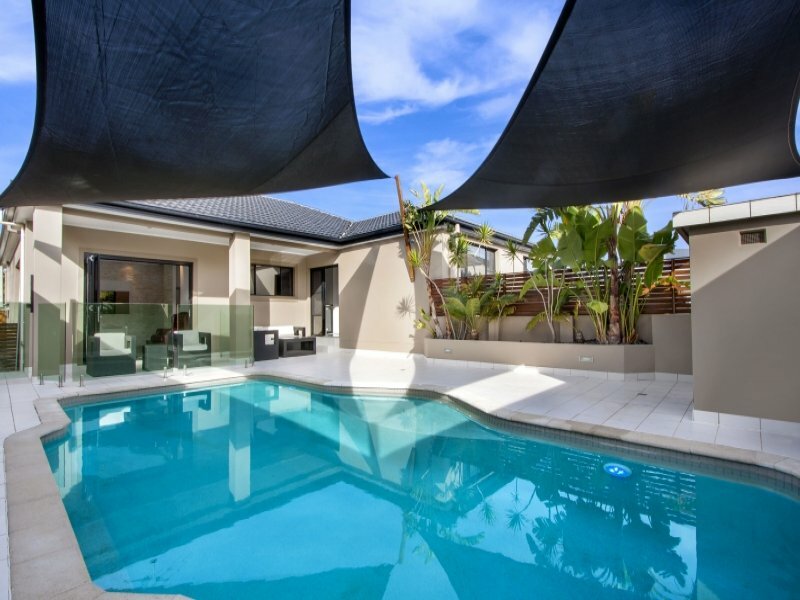 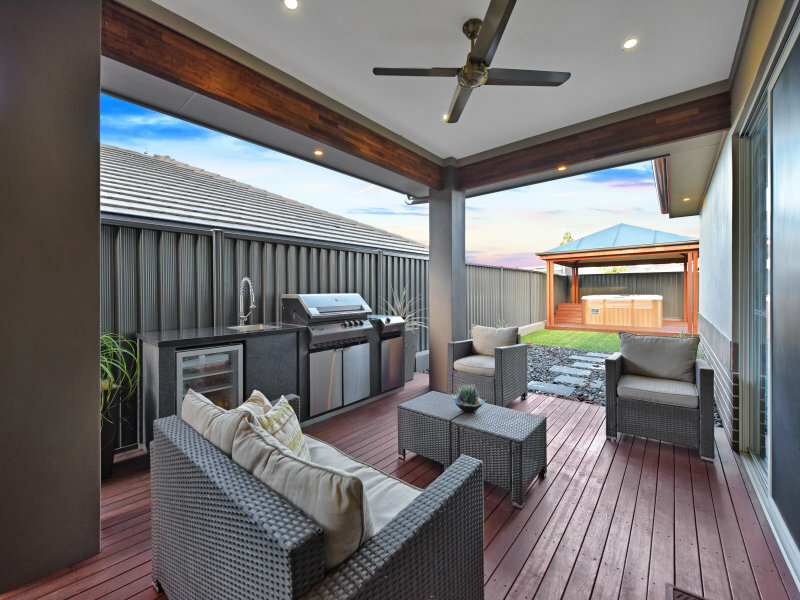 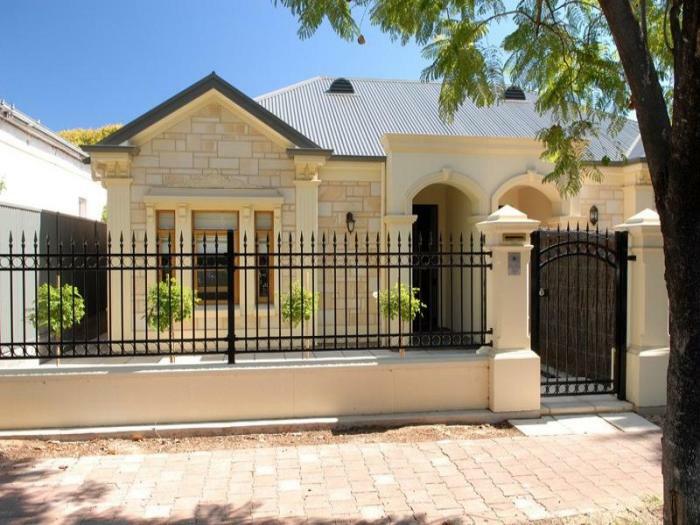 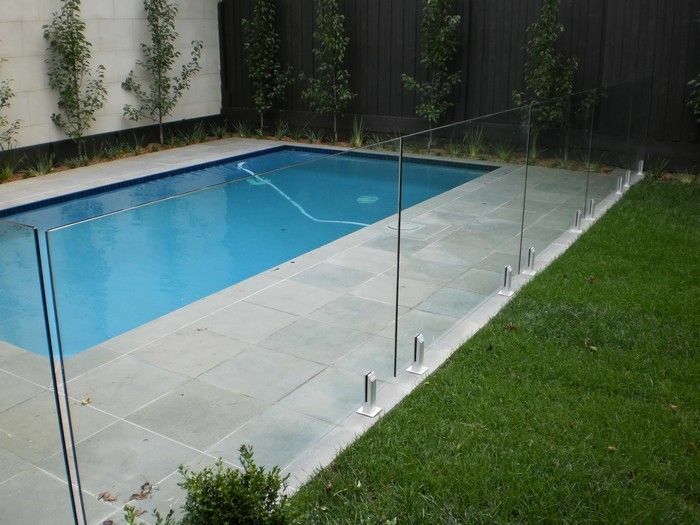 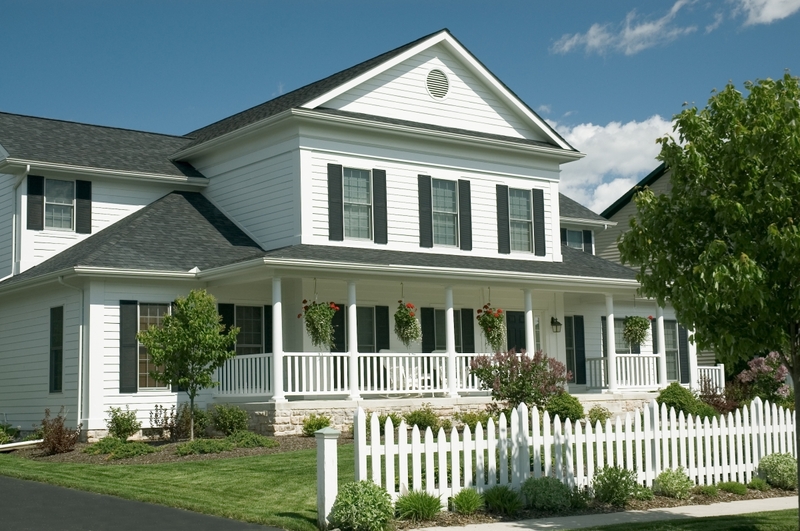 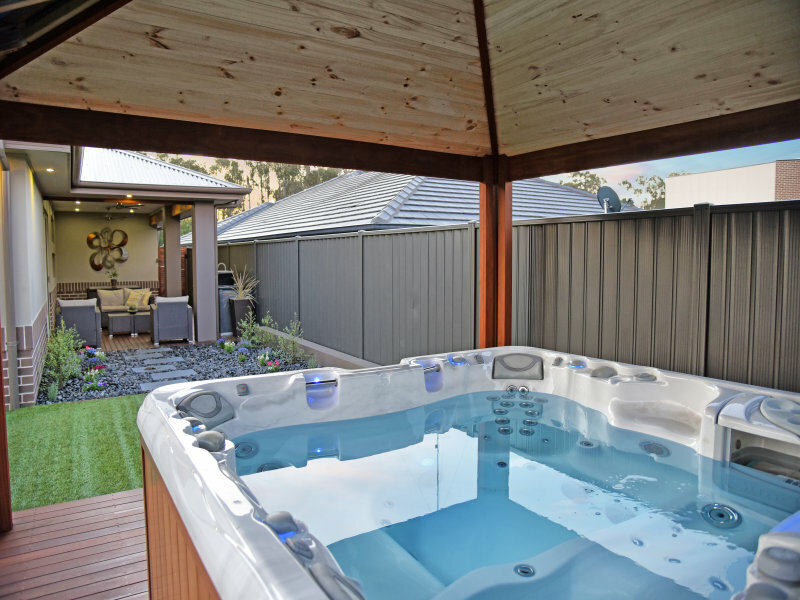 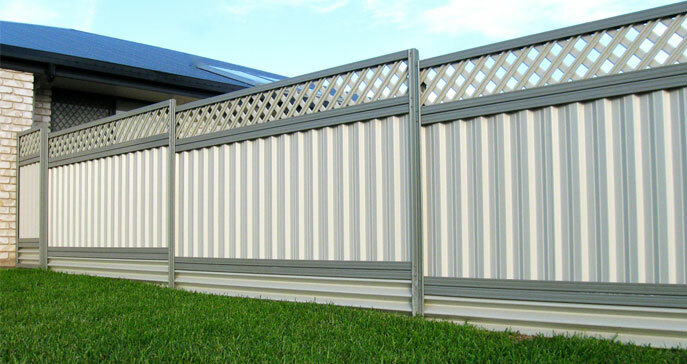 We have a large selection of home and garden fencing styles in timber, aluminium, Colorbond and many more to help you achieve the look you require, from traditional to modern and everything in between. 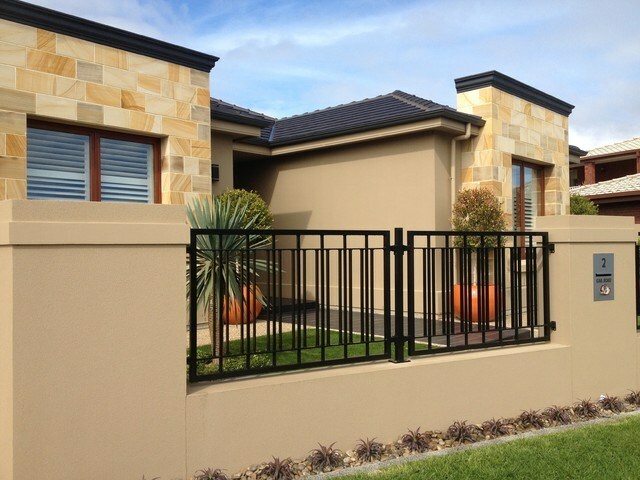 Our colour range can match almost any exterior colour scheme. 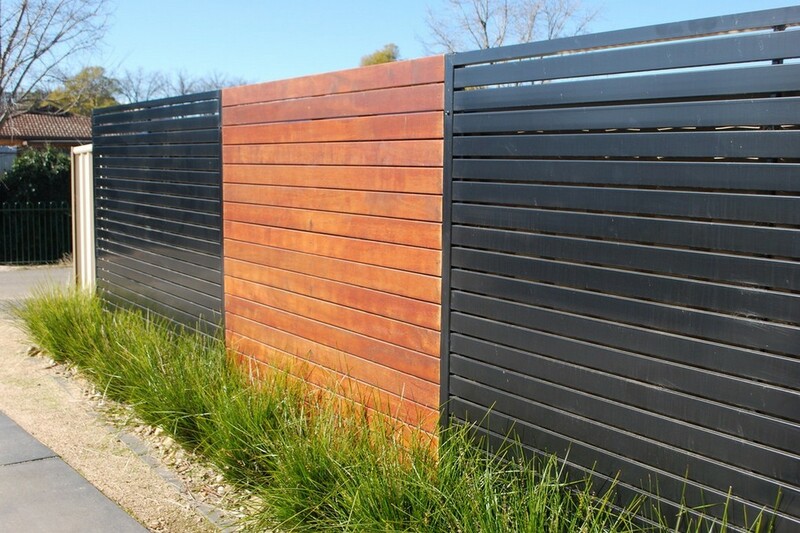 The colour of your fences can either blend with your house or garden, or alternatively can be totally bold and contrasting.